Since two months more than 10.000 refugees have been staying in Idomeni, a refugee camp on the Greek-Macedonian border. Facilities at this camp fall below any decent standards of living. There is not enough food and far too few shower cabins and toilets. Lack of light makes it pitch black in large areas of the camp, putting safety at risk. Lack of independent information and attraction of people traffickers also add to the reality of sexual exploitation and abuse in the camp. Volunteers are working hard to help the people in Idomeni and are striving to obtain different of these day-to-day necessities. Perspectivity’s network coordinator Imre went to Idomeni to help out. She noticed that light is one of the important things missing. 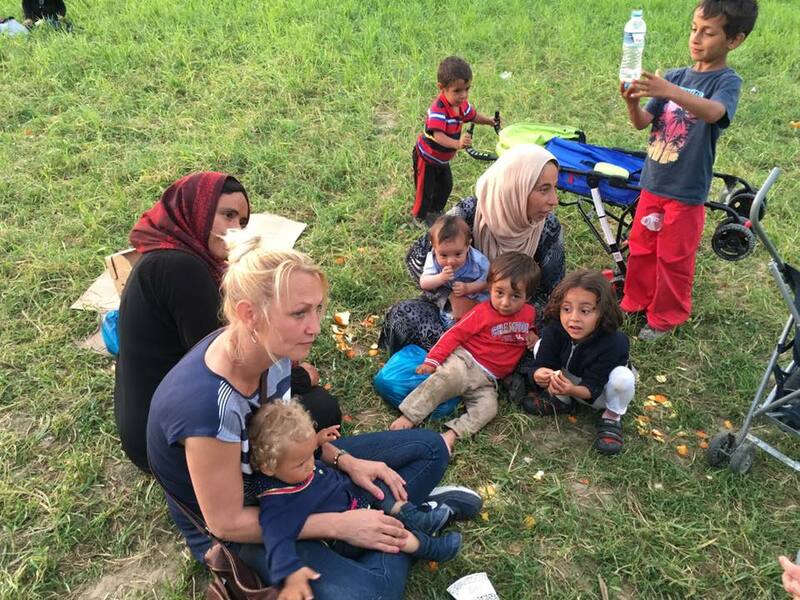 She teamed up with WakaWaka and other relief agencies to obtain lights for the women and children in Idomeni. Perspectivity contributed to this action and invested in a bunch of WakaWaka lamps to provide literal light in the darkness for these women. Who else wants to help?